Telecoms regulator Ofcom says it will slash the wholesale price that Openreach can charge for superfast broadband in a bid to cut bills for millions of customers. 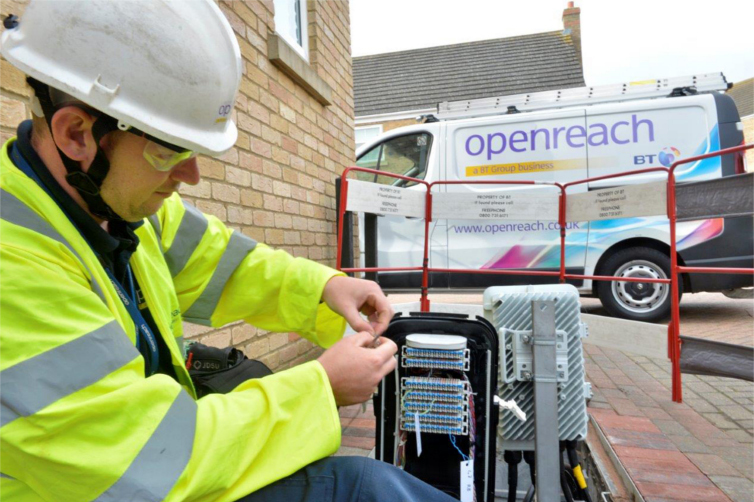 Openreach is BT’s network arm, whose engineers install broadband across the country. These broadband lines are then leased back to other providers like Sky, Virgin Media and TalkTalk. But Ofcom says Openreach is making too much money from this setup. Prices for broadband should be slashed from £88.80 a year to £66.28 by 2018, down to £52.77 by 2020, say Ofcom. The regulator says 40Mbps downloads and 10Mbps uploads are the benchmark speeds superfast broadband should hit. 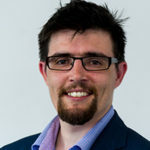 It believes that regulating the price of these packages will help BT’s main rivals to compete for customers, as well as giving them an incentive to invest in their own ultrafast broadband networks. “We would expect these savings to be passed on to residential customers through cheaper prices,” Ofcom said. BT controls around 30 per cent of the UK superfast broadband market, with Sky and Virgin Media close behind. How to: What is latency and how does it kill fast internet? Jonathan Oxley, Ofcom’s Competition Group Director, said: “People need reliable phone and broadband services more than ever. New rules would also drastically increase the number of fault repairs Openreach complete within two working days. At the moment Openreach only manage 80 per cent, but Ofcom want to boost this to a minimum 93 per cent. 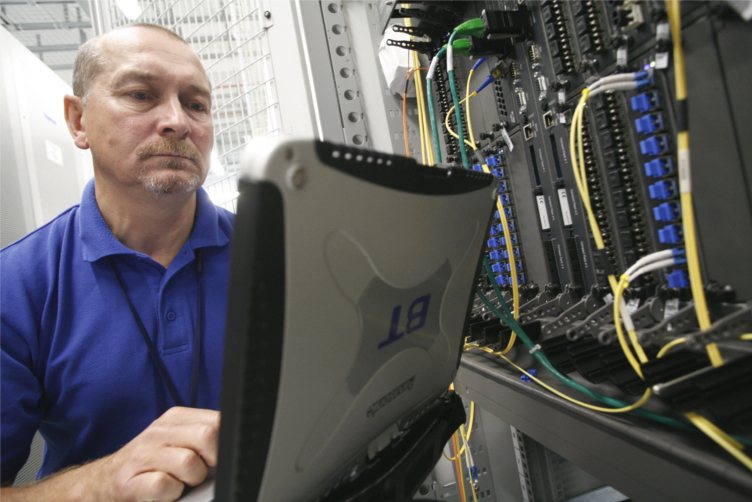 By 2021 engineers should be able to fix faulty broadband in six working days in 97 per cent of cases. BT was slapped with a record £42m fine on Monday 27 March because of delays by Openreach in installing high-speed lines. Openreach legally split from BT in March 2017 in a landmark move to drive more competition in the telecoms sector. The new rules are slated to come in to force by April 2018.